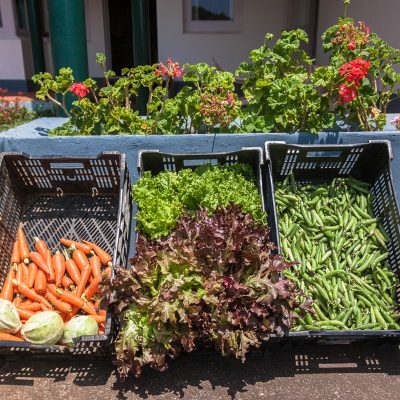 We use only fresh organic produce from our 80-year-old kitchen garden and local farmers’ markets, to whip up delicious buffets for breakfast, lunch and dinner – all included in your room rate! 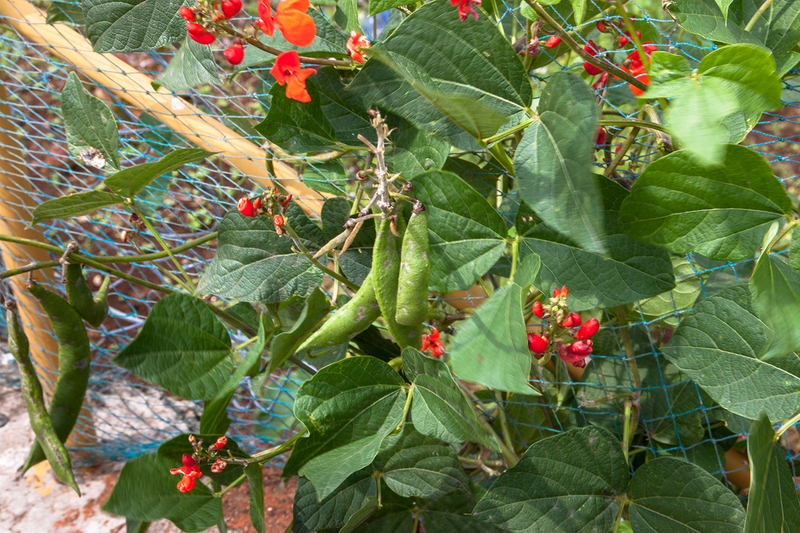 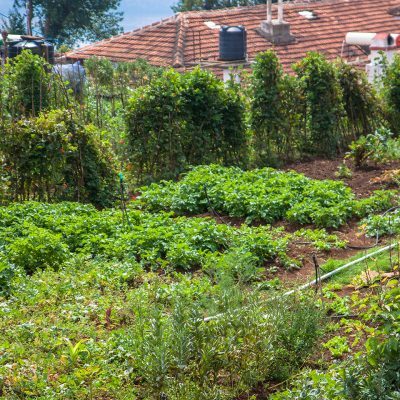 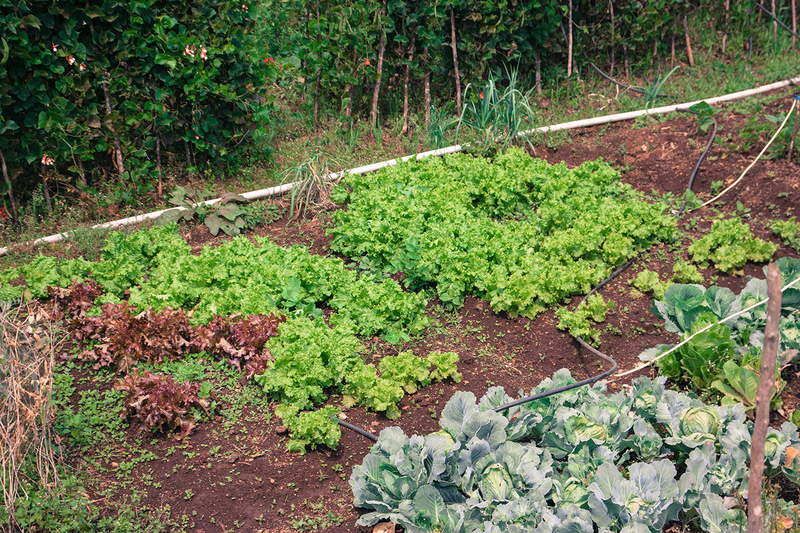 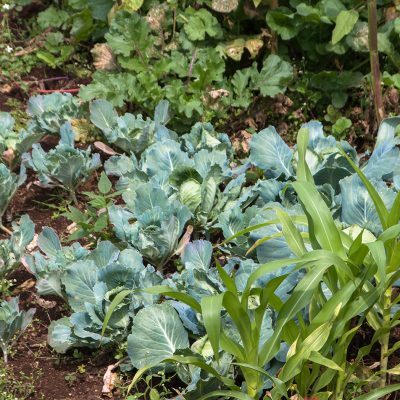 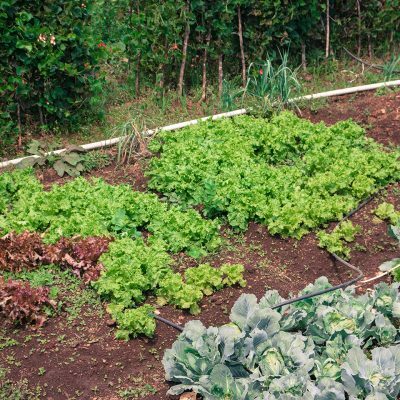 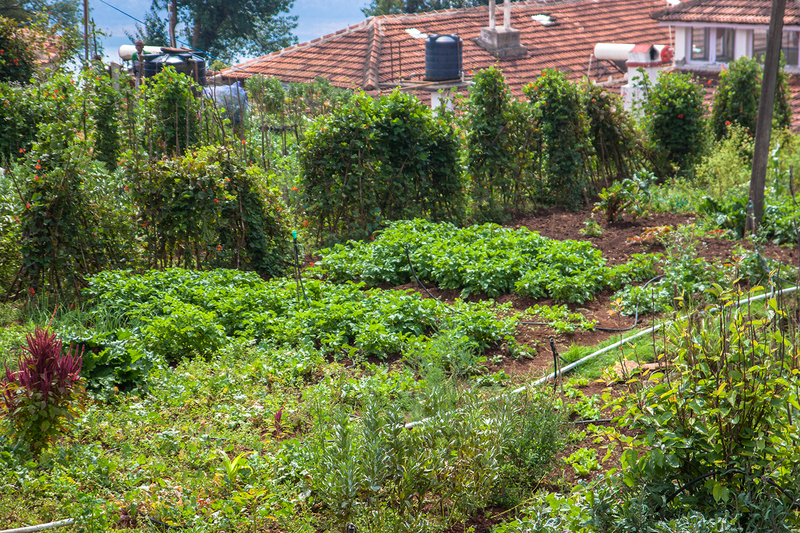 Red Hills Nature Resort has a small kitchen garden where we grow seasonal and organic vegetables. 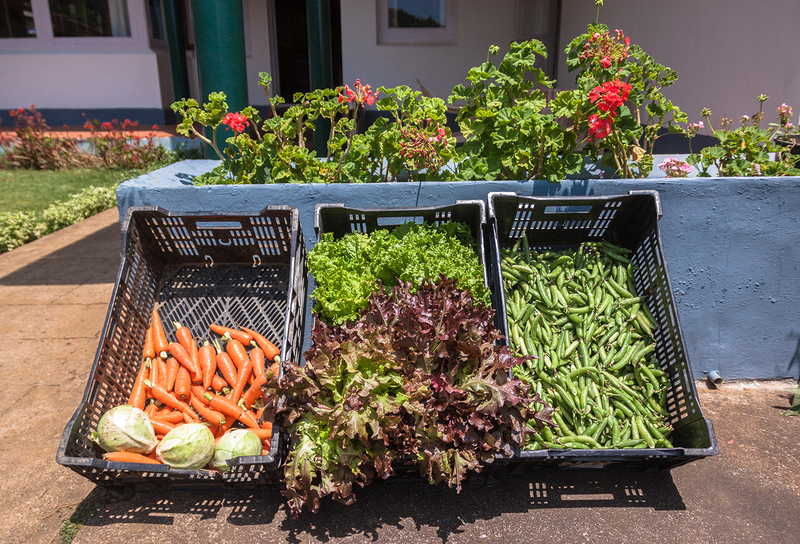 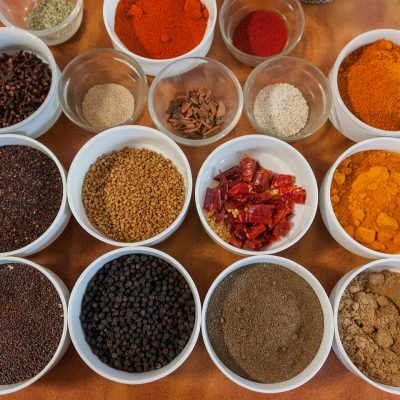 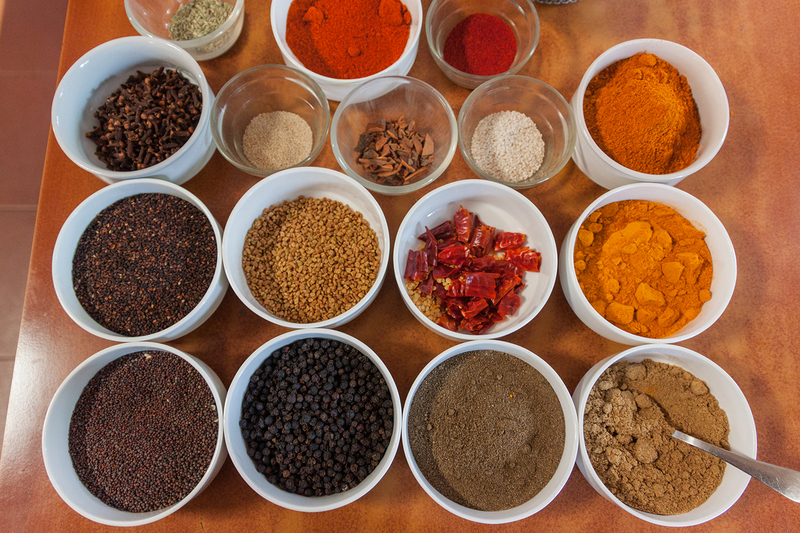 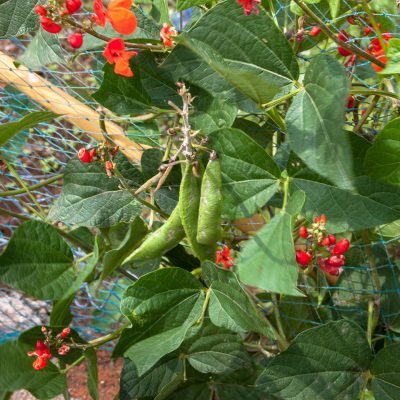 What we cannot grow at Red Hills is supplemented by the local farmers market in Ooty or surrounding farms. 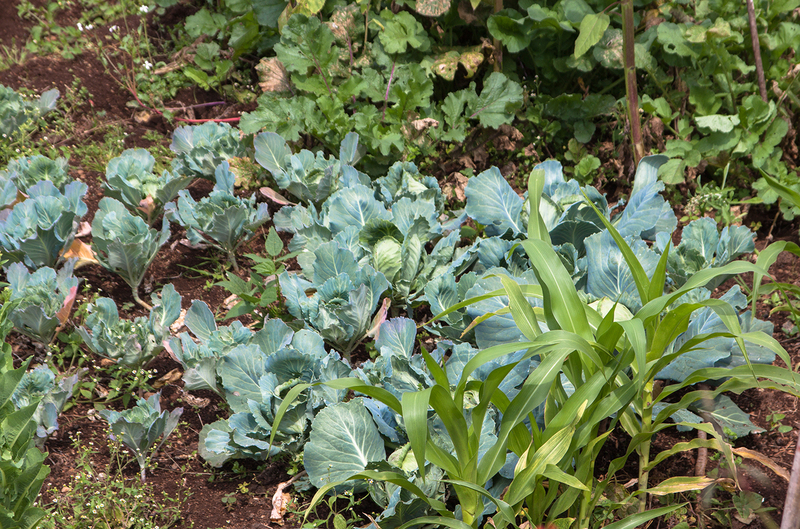 Our farm is also home to a group of chickens and cows that provide fresh milk and eggs everyday.